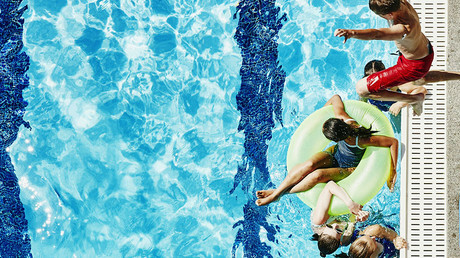 Members of the Aarhus City Council voted overwhelmingly to end women-only swimming lessons at a popular pool in Denmark’s second-largest city, local media reports. Every Saturday over the past ten years, Gellerupbadet swimming hall in Aarhus has offered female-only swimming lessons, popular among immigrant women from nearby Gellerupparken, an area with a large Muslim population. However, that offering came to an ubrupt end on Wednesday when the council, led by the ruling Venstre party, voted to stop the lessons by a majority of 26-5, with the only opposition coming from left-wing councilors affiliated with two small parties. 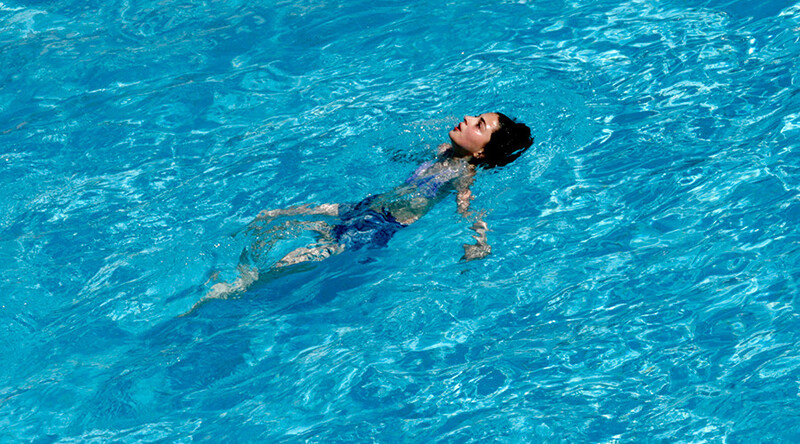 “Children and adults need to learn that it is completely natural to swim together regardless of religious belief,” read a statement from Venstre, as quoted by TV2. “Therefore it is a disservice and not an integration initiative when special offers are made." However, even before the decision on Wednesday, the Danish Institute for Human Rights (DIHR) signaled its desire to appeal, arguing that the women who attended the lessons were being deprived of a service they themselves had sought. “When you take away the opportunity you make it more difficult for ethnic minority women to use the swimming pool and participate in society. I believe that is problematic,” spokeswoman Maria Ventegodt Liisberg told the Ritzau news agency. Similar controversies over separate swimming arrangements also sparked debate in Copenhagen, where female-only swimming lessons have proven popular in the Tingbjerg district, which has a large immigrant population. These initiatives have been criticized by Carl Christian Ebbesen of the anti-immigration Danish People's Party. “It is completely crazy to meet these demands. There is a desperately short supply of swimming pools, so we shouldn't be closing them down by putting curtains in front of the windows and signs saying ‘just for girls' just to meet the demands of religious fanatics,” Ebbesen said in a 2016 interview with the Berlingske newspaper.